Whether you are moving, downsizing your home, or traveling out of the country, there are many reasons to rent a storage unit. Unfortunately, choosing a storage facility is not always an easy decision. Some items require special care, like temperature and humidity control. At Affordable Family Storage in Topeka, Kansas, our storage facility is completely climate controlled to keep your important belongings in pristine condition. To give you a better idea of our facility, we have listed some household items that require climate controlled storage. Frequent temperature and humidity changes can cause wood furniture to warp, crack, and rot. If you are storing wooden tables, chairs, bed frames, or any other piece of wooden furniture, you need a climate-controlled storage facility to prevent damage. 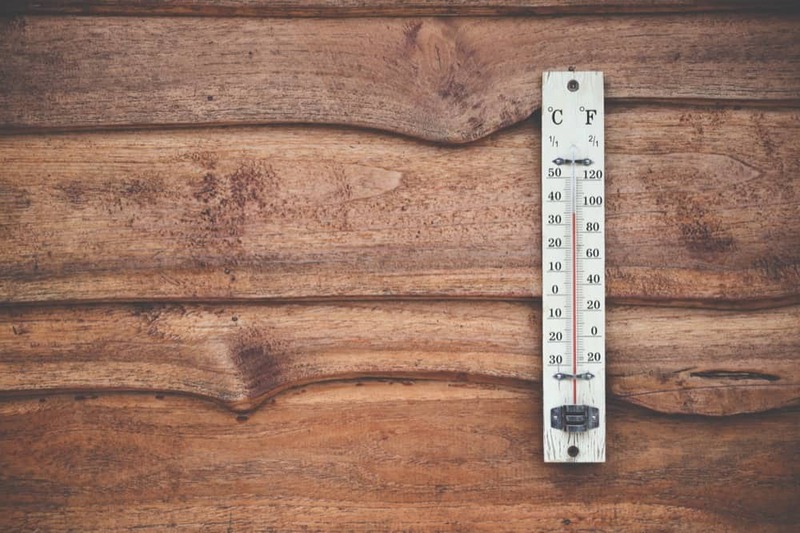 This is particularly important if you are storing furniture for a long period of time as the seasonal temperature changes in Topeka can take a toll on wooden items. Electronic gadgets and appliances – such as microwaves, refrigerators, sewing machines, and televisions – should also be stored in a climate controlled storage facility. Frequent temperature and humidity changes can cause the interior mechanics to rust, crack, or form mold and mildew. By paying a little extra for climate controlled storage, you can save yourself money in the long-run by protecting these expensive items. Many people are surprised to learn that musical instruments need climate controlled storage as well. Without consistent humidity and temperature, guitars, violins, drum sets, and even brass instruments can easily crack, warp, or rust. Whether you are storing important records, books, family photos, or a comic collection, you should choose a climate controlled storage facility. If paper experiences high moisture levels, it can warp and damage. If you are storing personal records, a book collection, or valuable comics, this could be detrimental. To play it safe, store your items in a humidity controlled facility. Temperature changes can cause your wine to spoil, creating a bitter, metallic taste. If you have devoted time and effort to cultivating a wine collection, spoiled bottles can be an absolute nightmare. By choosing a climate controlled storage facility, you ensure that your wine collection is safe throughout the year. Affordable Family Storage in Topeka, Kansas offers convenient climate controlled storage for a great value. Whether you are storing wood furniture, electronics, musical instruments, paper, or your prized wine collection, we ensure that your items are safe and sound. To reserve your storage unit, contact us today at (785) 329-0004!